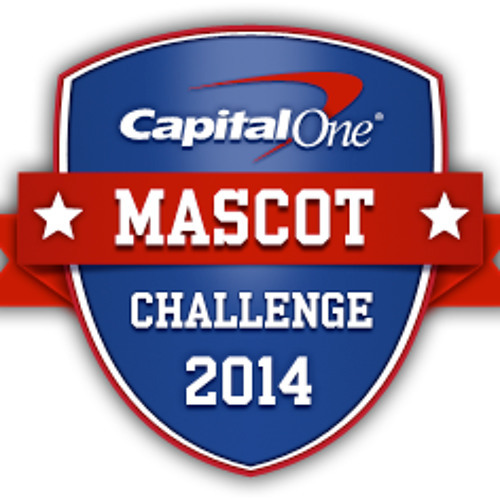 The Capital One Mascot Challenge continues to celebrate the unsung heroes of college football—the mascots! Each mascot to make the Capital One All-America Mascot team receives $5,000 for its school's mascot program, and the Capital One National Mascot of the year receives an additional $15,000. The rules are simple; the mascot with the most fan votes wins! To help sort this all out and talk about college football I had the pleasure of talking with Phil Steele. Phil is a fantastic and detailed sportswriter and analyst who focuses exclusively on college and professional football. Steele is also been called a highly respected prognosticator within the sports media. His company, Phil Steele Publications, produces the annual preseason magazine Phil Steele's College Football Preview, which he personally writes in almost its entirety. The first edition was published in 1995.